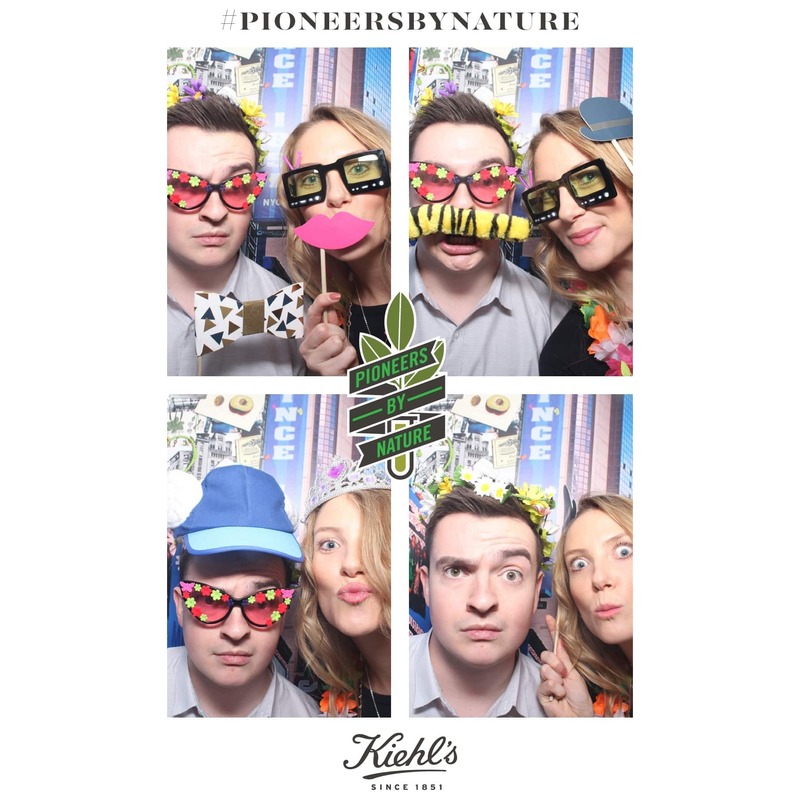 The party was honouring 10 years of Kiehl’s pioneering Powerful Strength Line Reducing Concentrate and in celebration of this milestone, they’ve launched their #pioneersbynature program to celebrate innovators, game changers and trend setters who are pioneering new ways of viewing and experiencing the world today – such as Kiehl’s within the skincare landscape, Solange Knowles in music and like, literally Rachel Zoe in fashion (if you don’t know her, you should!). 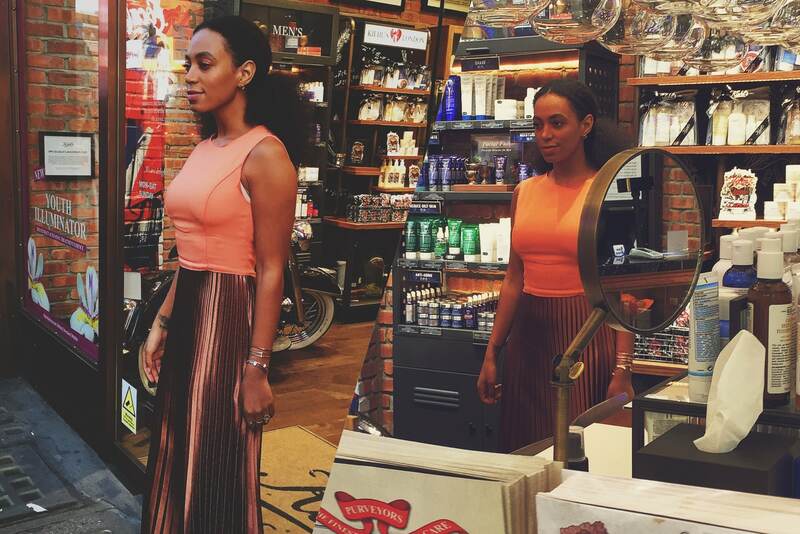 I have to say, Solange is beautiful and effortlessly elegant. If you don’t know her, you may have seen her wedding photos featuring in every publication last November. 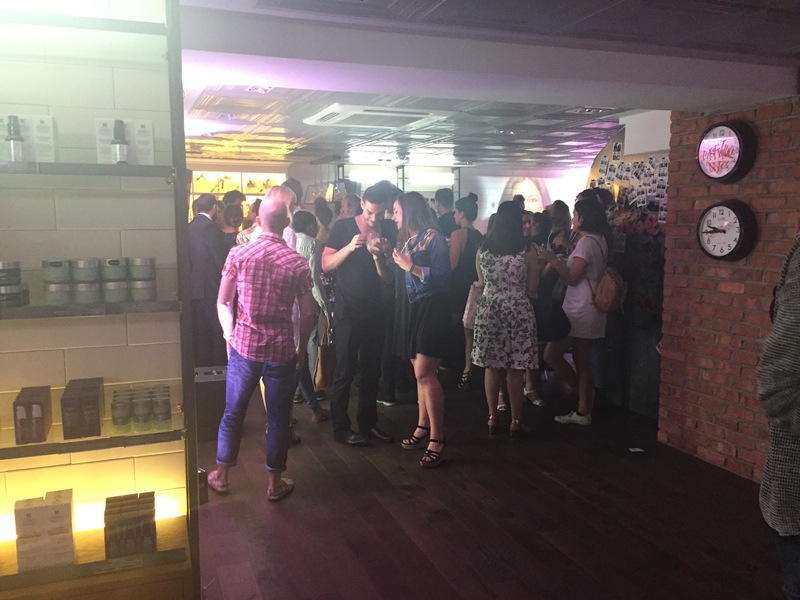 Regardless of who people were or what they did, everyone was so lovely, friendly and clearly supportive of Kiehl’s. Plus you know this must be true as when am I really this nice about… well… anyone!? Below are a few pictures I took from the event. N.B. These are my pictures so please ask before using them elsewhere, otherwise I will find you and remember what happened when Hayley Carr from LBQ found The Daily Mail using her’s! 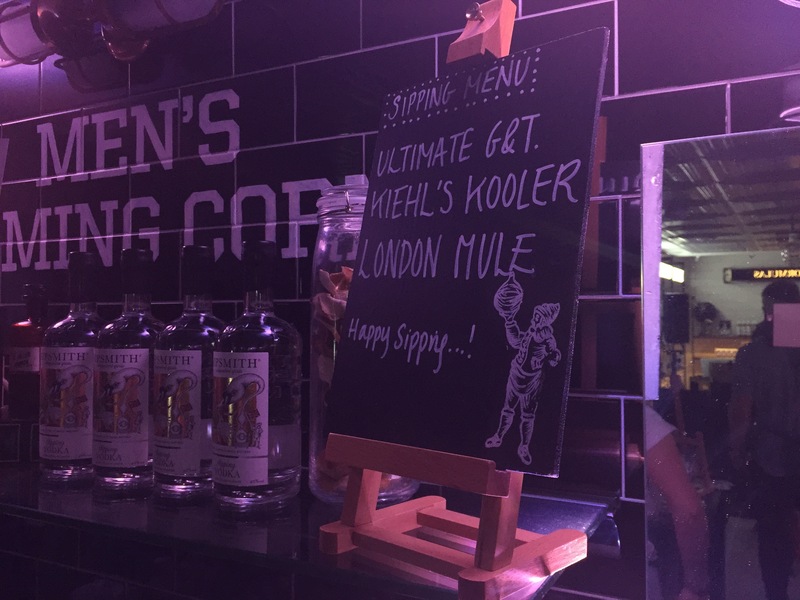 Whoever thought of serving Gin at the event is clearly my new best friend. 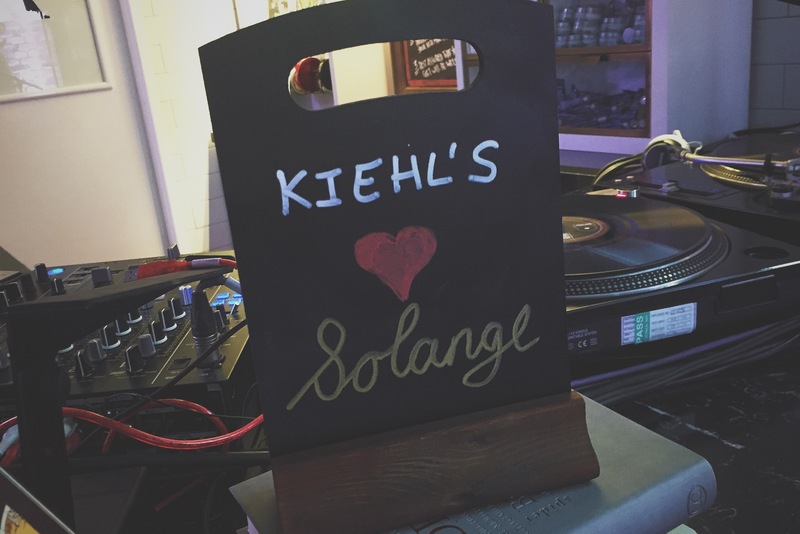 Solange arriving to the event! If for some reason you’re not familiar with the clearly more talented Knowles sister, then here is my absolute favourite track of hers that both me and my friend Ross love! This article first appeared on MANFACE written by Thom Watson. It was published on Friday 10th July 2015 and was last updated on Monday 3rd April 2017 at 1:22pm. 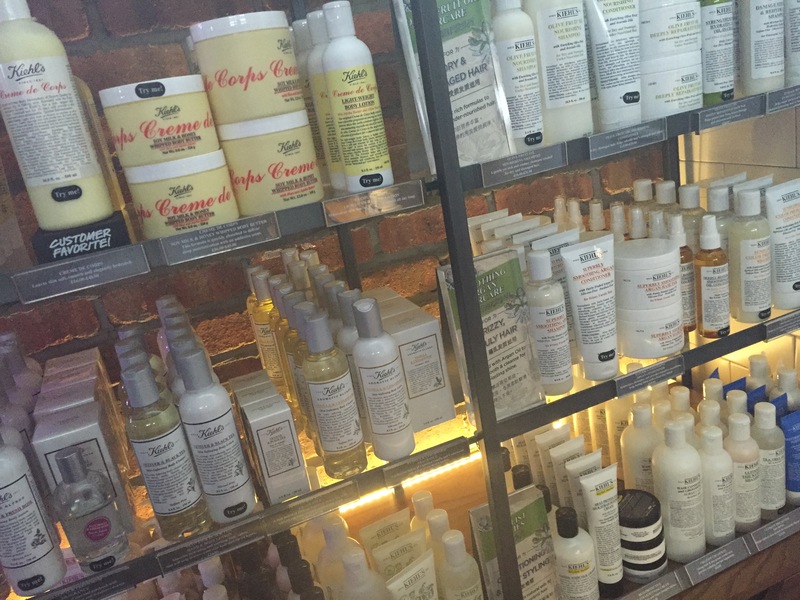 It's categorised under Editorials, Kiehls where you'll find more related content. 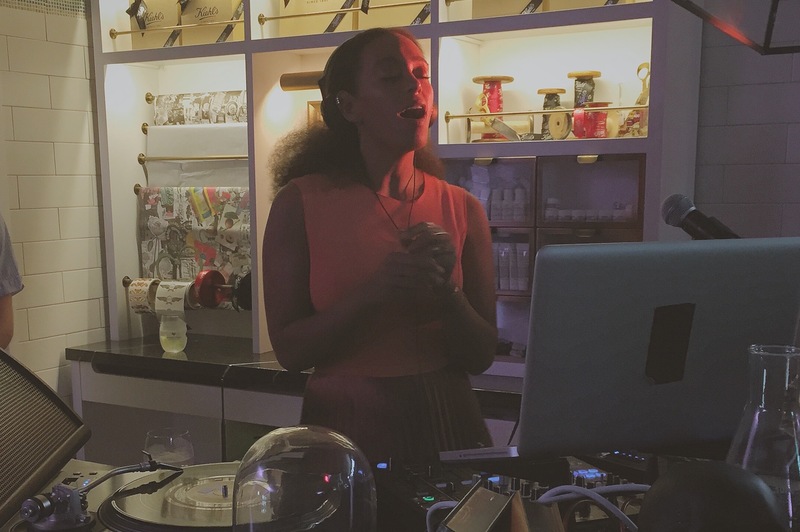 Looks like quite the fun night, and Solange singing to herself? Giving me life on this rainy Friday.